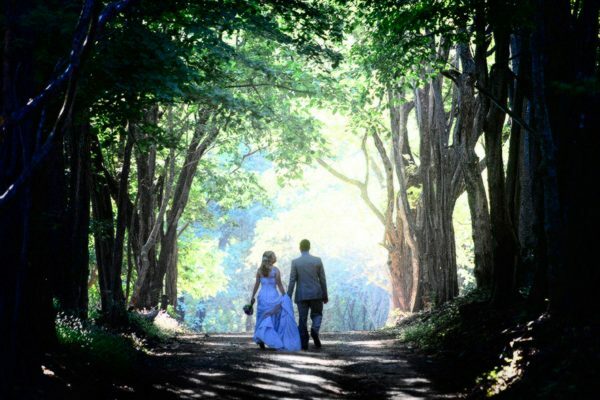 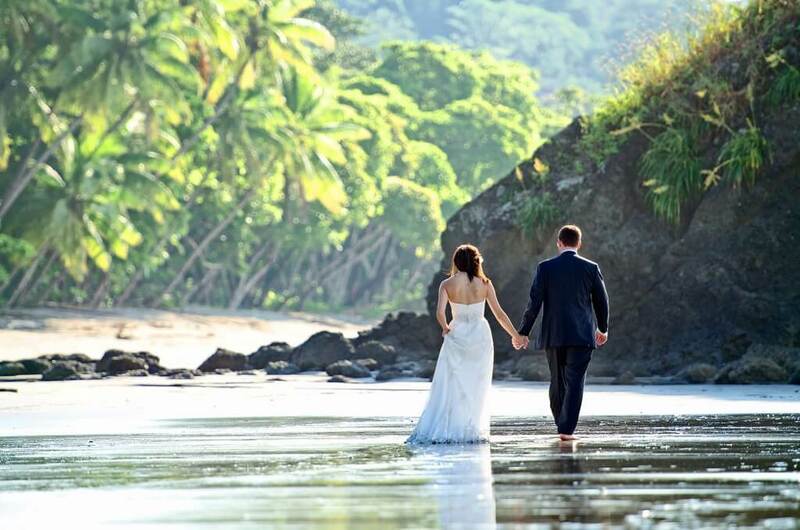 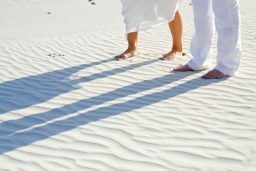 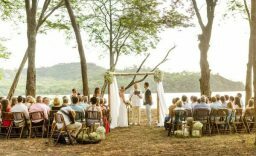 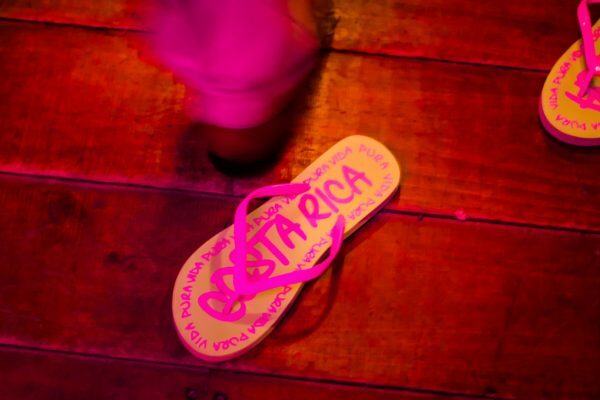 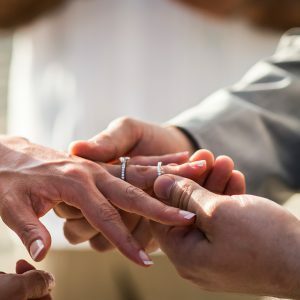 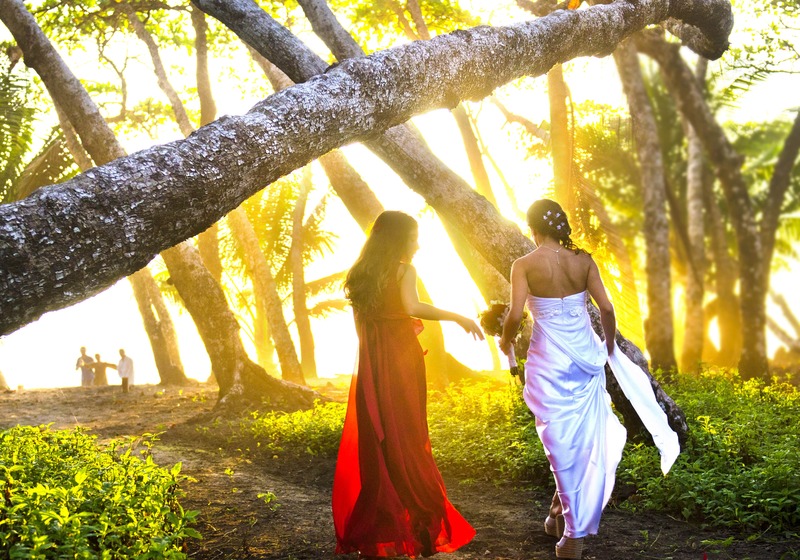 Costa Rica is one of the best places in the world to get married. 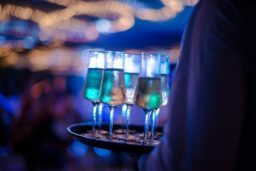 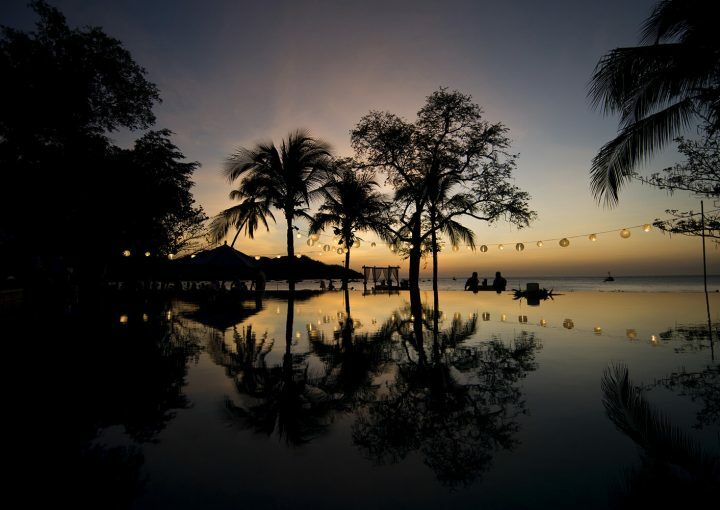 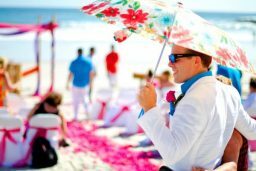 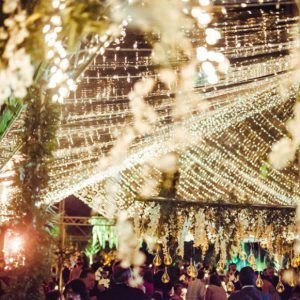 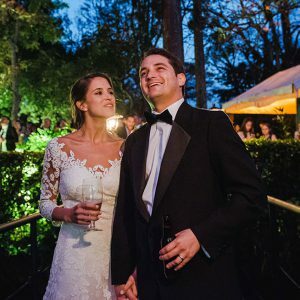 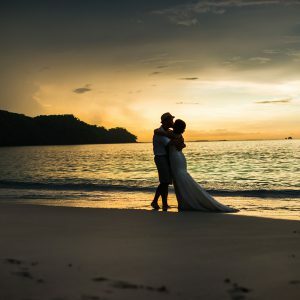 The most beautiful moment of your life in the most gorgeous wedding venues in the world, whether you want to take your vows barefoot on the beach in the glow of the setting sun, or amidst the lush grandeur of the tropical rain forest. 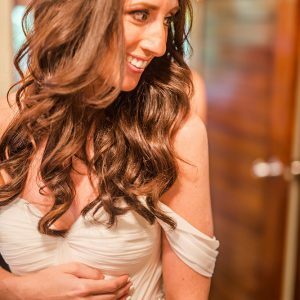 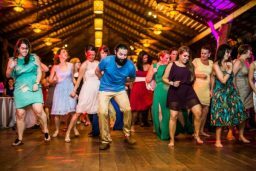 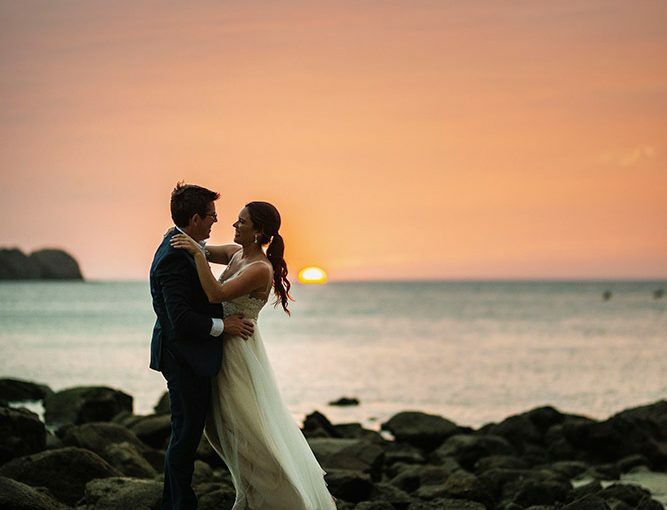 Your wedding in Costa Rica should be an unforgettable event documented through photos that capture every breathtaking detail. 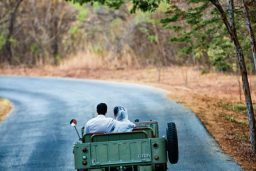 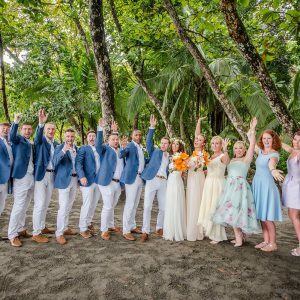 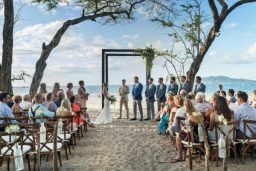 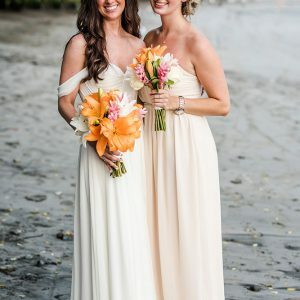 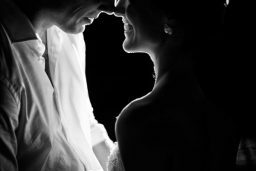 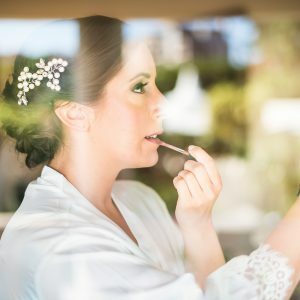 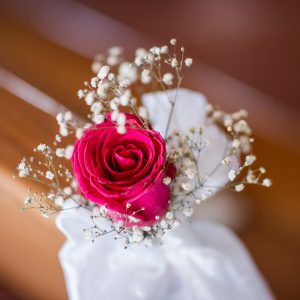 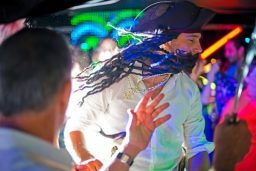 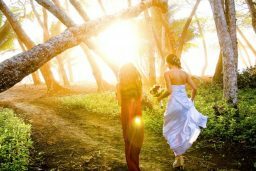 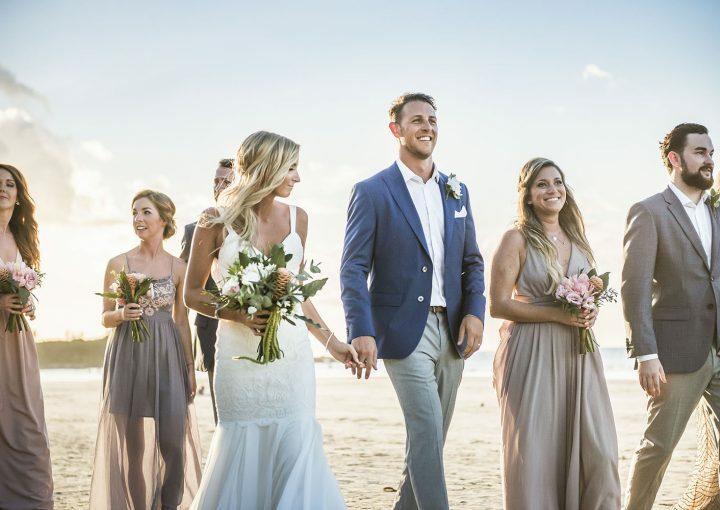 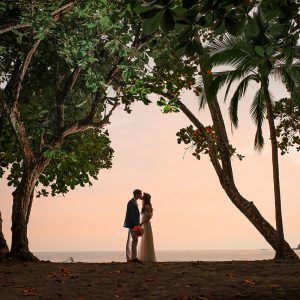 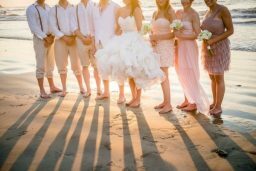 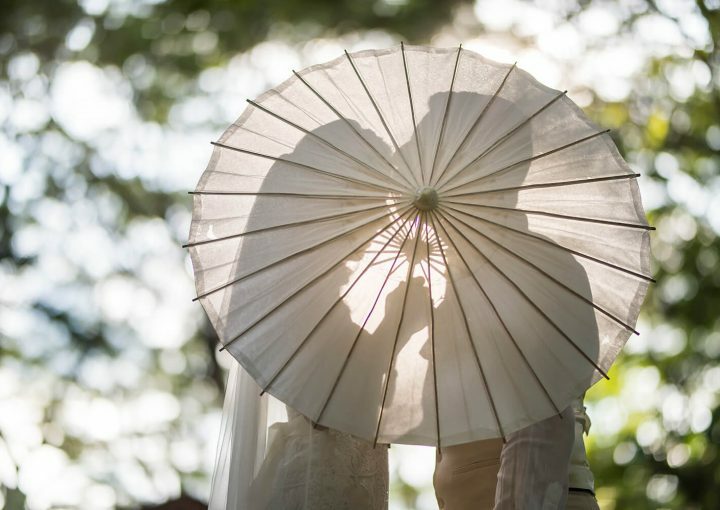 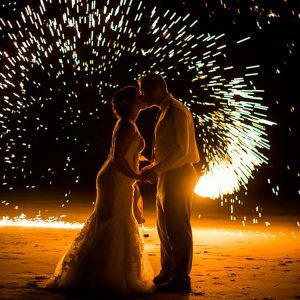 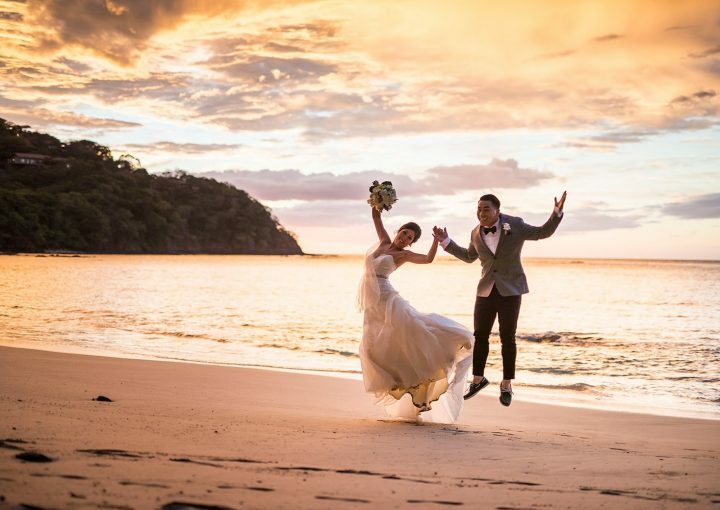 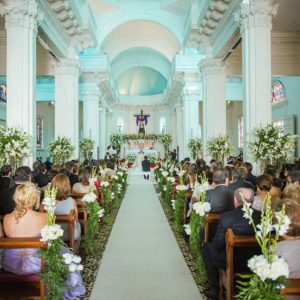 Our award-winning wedding photographers ensure the memories of your wedding in Costa Rica can be treasured forever in stunning digital images of the highest quality. 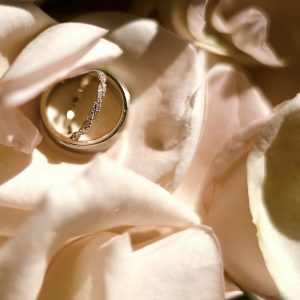 A special preview with a selection of top images posted to our blog two weeks after the wedding. 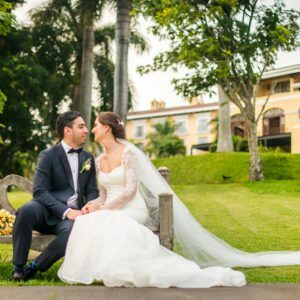 It is a two hour photo session that can be held before or after the wedding. 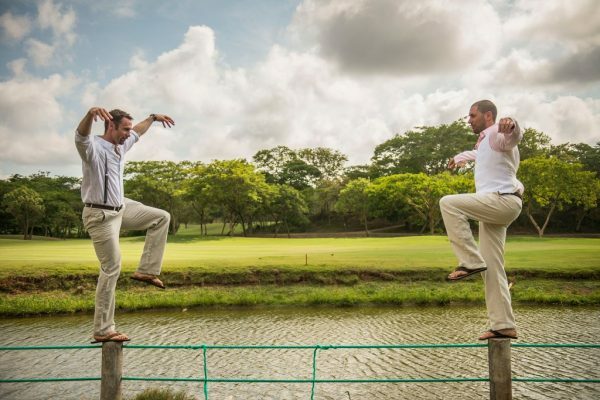 This allows the photographer to set up a more relaxed atmosphere, and to get creative in interesting locations. 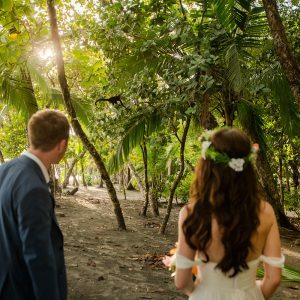 We will propose a variety of nearby settings, depending on your interests: waterfall, beach, forest, unique architecture, even underwater – anything is possible! 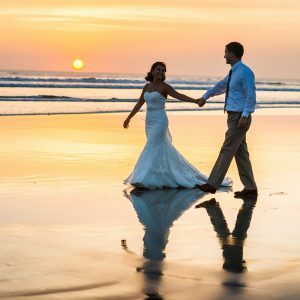 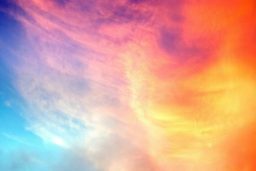 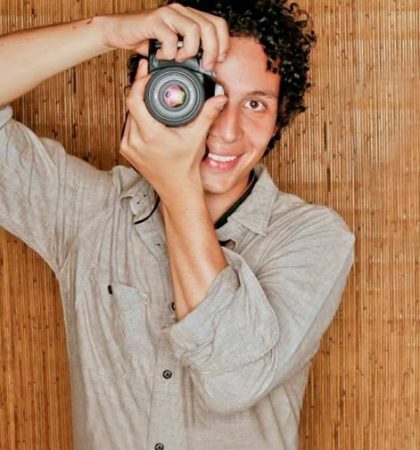 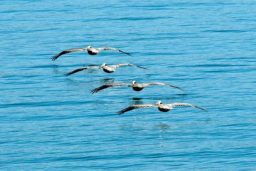 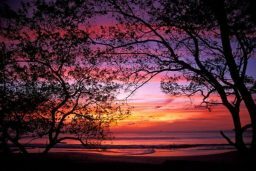 We can discuss ideas and suggestions prior to the photo session, using stock images of each location available throughout Costa Rica, so you can decide what appeals to you the most. 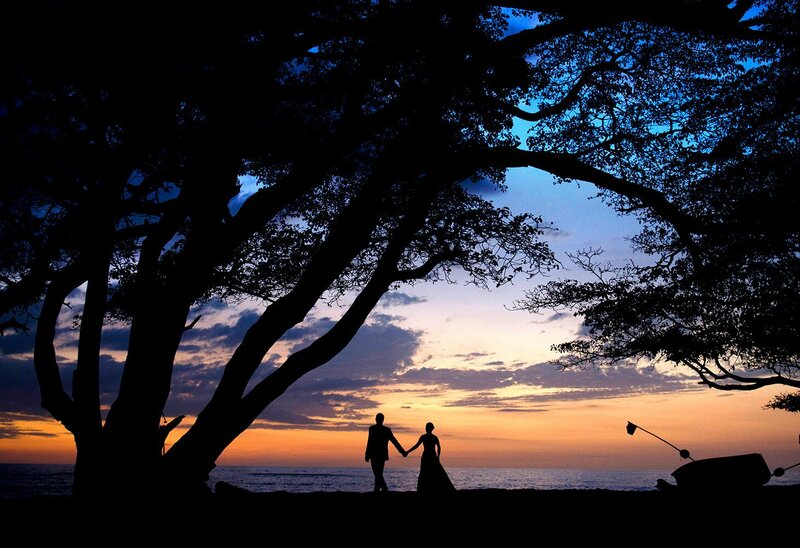 The assistant and the photographer shoot the session together, using a lighting system even for outdoor settings. 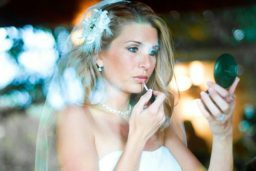 You will receive at least 100 retouched images from this session.Booking in advance is highly recommended. 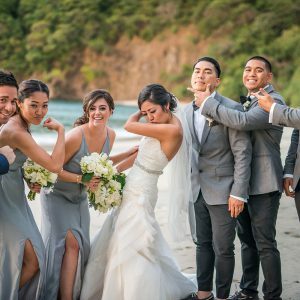 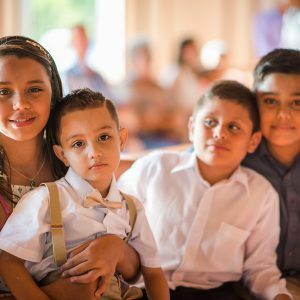 Guests and family will love this informal and unique way of capturing uninhibited moments. 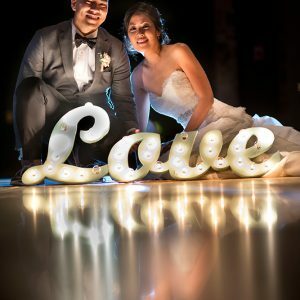 The photo booth is a small studio set up with lighting equipment manned by the photographers’ assistant.Unlimited photos will be taken for two hours during the wedding reception. 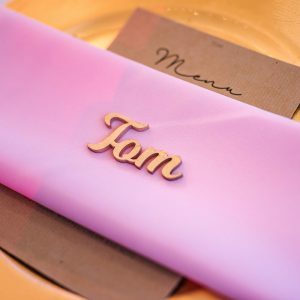 Creative props allow photo booth users to add a touch of comedy to these portraits (props are not included). 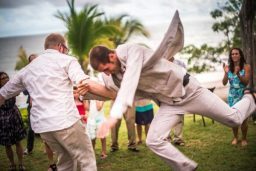 Unlimited photos taken throughout the contracted time. 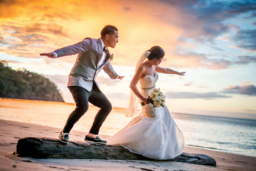 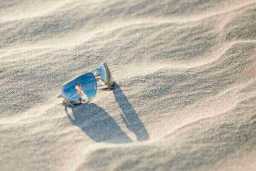 The regular photography package time is six hours, but this can vary according to your preferences. 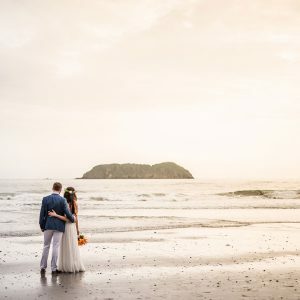 Are two wedding photographers are better than one? 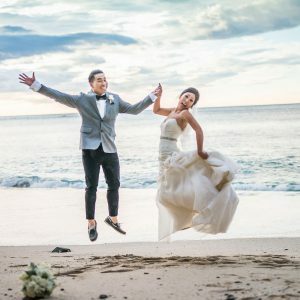 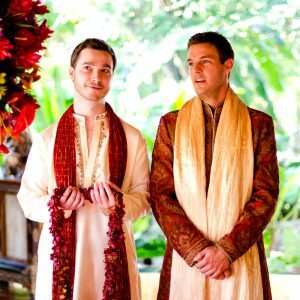 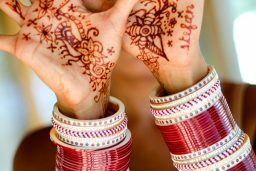 Get an estimate of your wedding photo package.